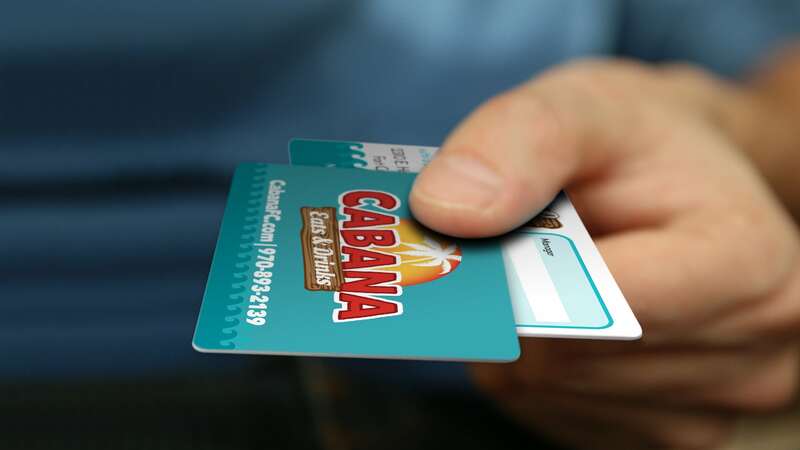 Cabana Eats & Drinks is a fresh restaurant in Fort Collins, Colorado. 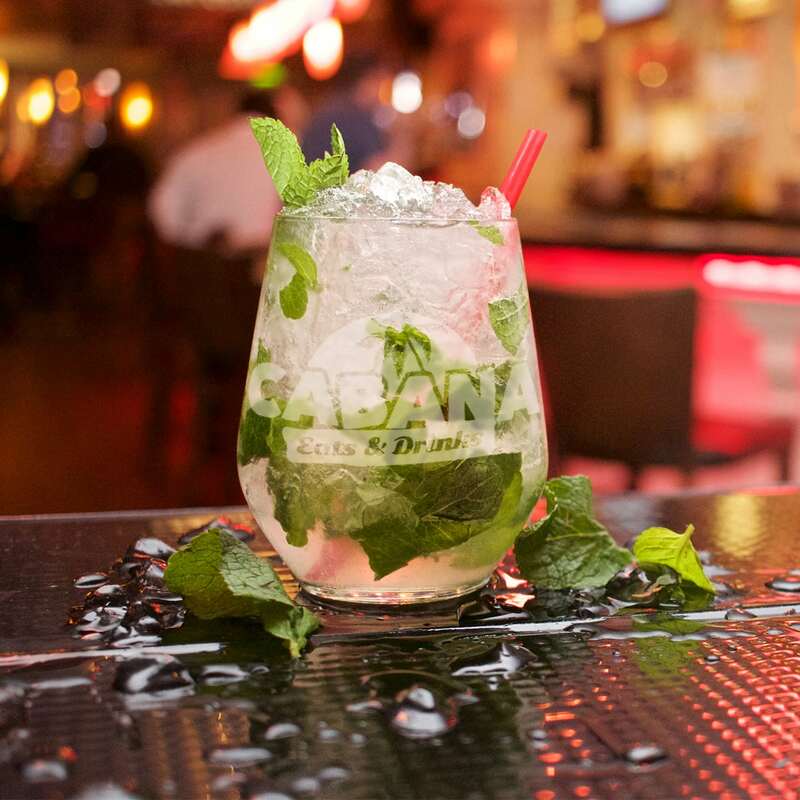 We teamed up together to create a huge opening splash in the Fort Collins market. 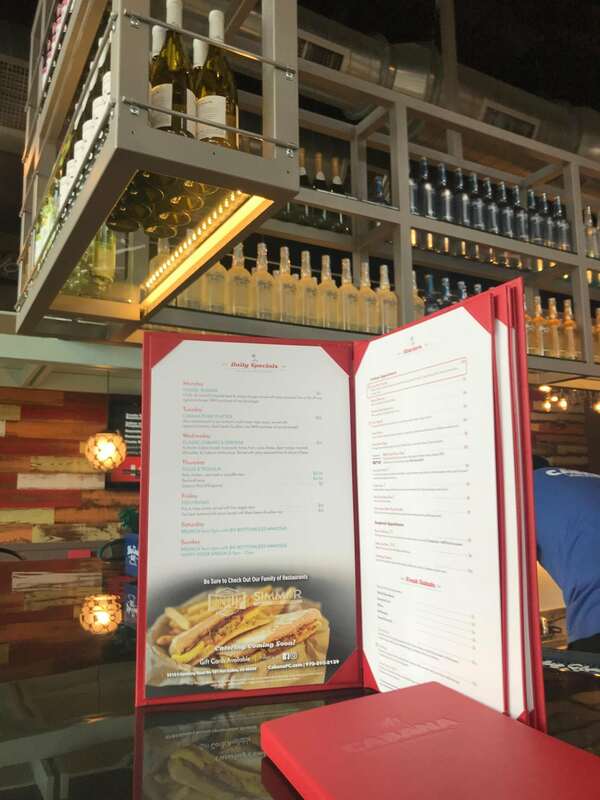 We designed their website to match their existing logo and interior design. 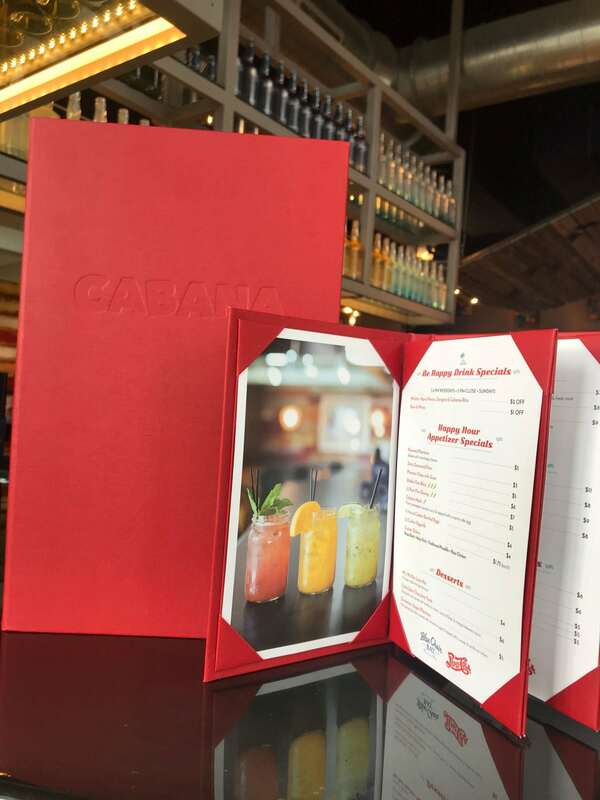 We helped Cabana create a complete brand identity around their logo and continued our design through all their print materials. 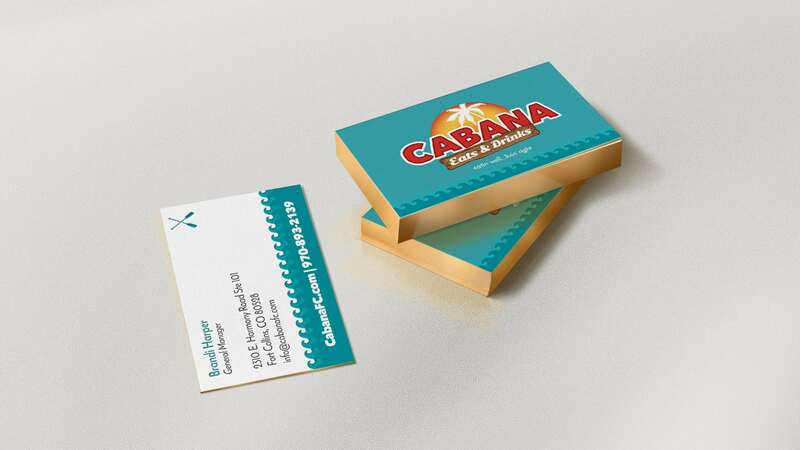 Their print materials include business cards, T-shirts, menus, coupons, table cards, and direct mailers. 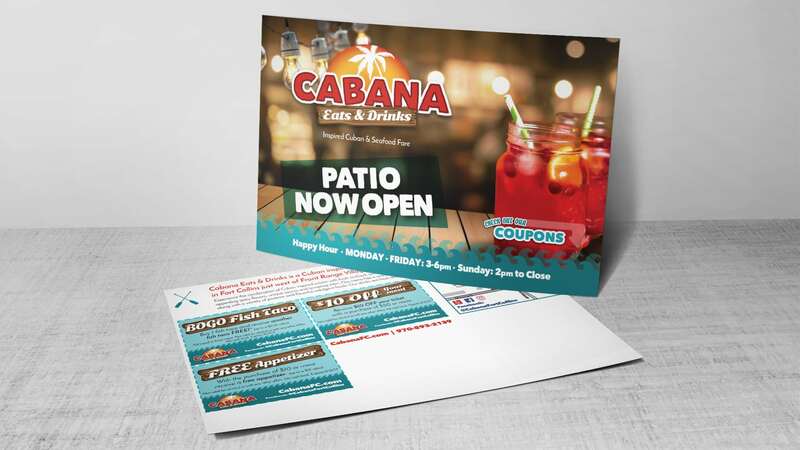 In addition to our print collateral, we managed Cabana’s AdWords campaign to target Fort Collins customers looking for a new restaurant. 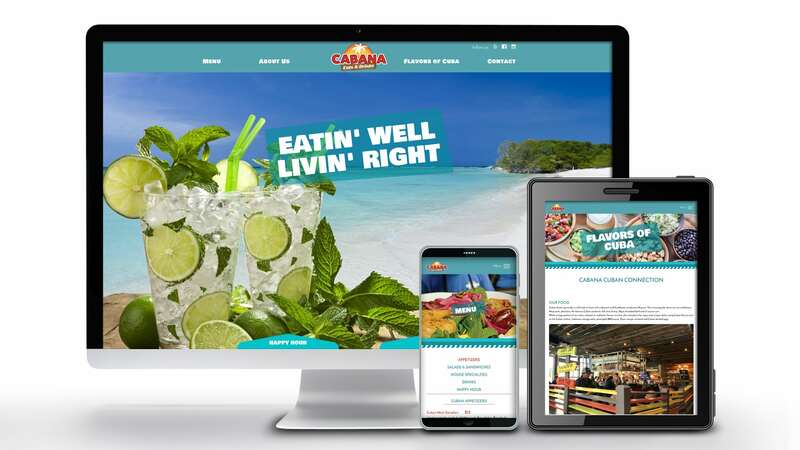 With additional on-page copywriting and our standard on-page SEO package, we helped Cabana get over one thousand unique page views in the first 7 days of the website launch. 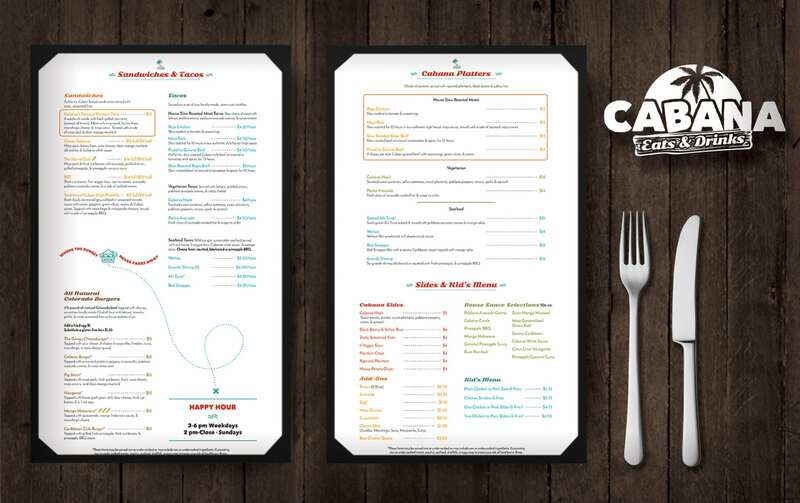 Cabana has evolved to meet the needs of Fort Collins and we’ve been able to work with them the entire way, refining their logo, menu, and assets.